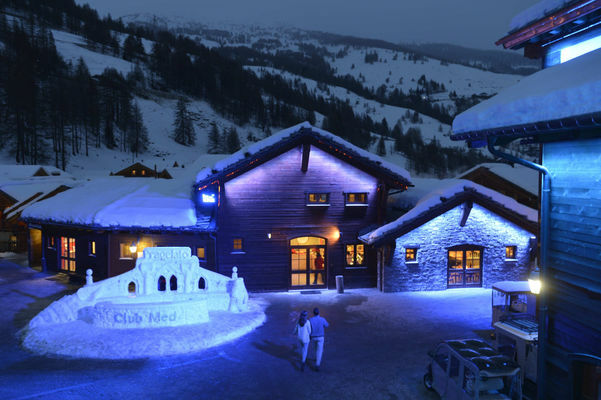 Club Med Pragelato ViaLattea is a newly established resort which links into the Vialattea-Sestriere Ski Area. 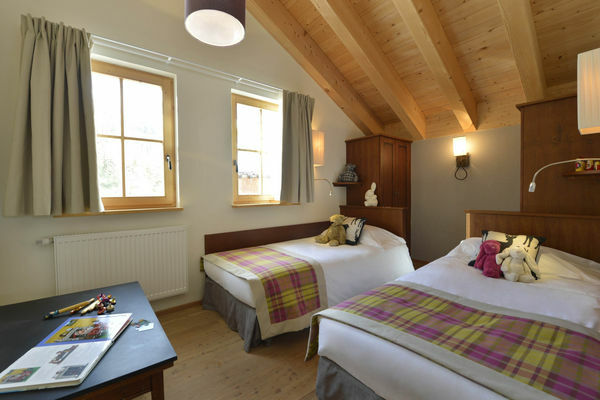 Guests have a choice of a classic hotel room or taking over one of various sized chalets but still having access to the incredible facilities on offer. 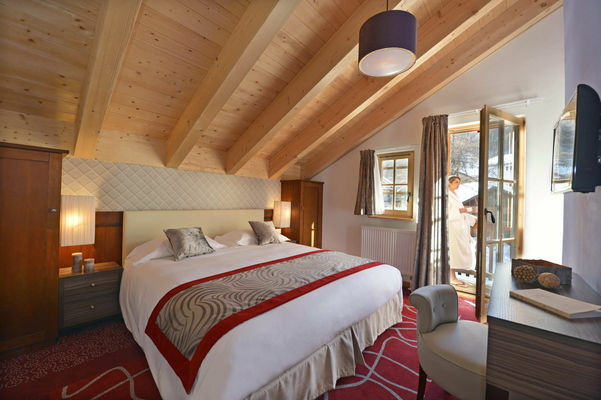 Located at 1600m right by the slopes and the main gondolas this hotel is offering you the ultimate in ski convenience, and particularly good for familes, particularly with different levels of childcare available. 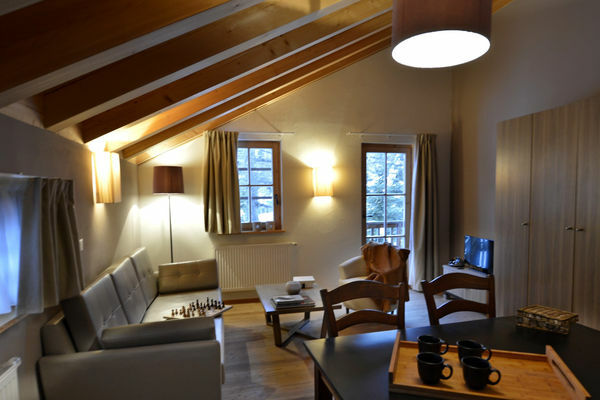 A selection of Club Rooms or Suites at various sizes. 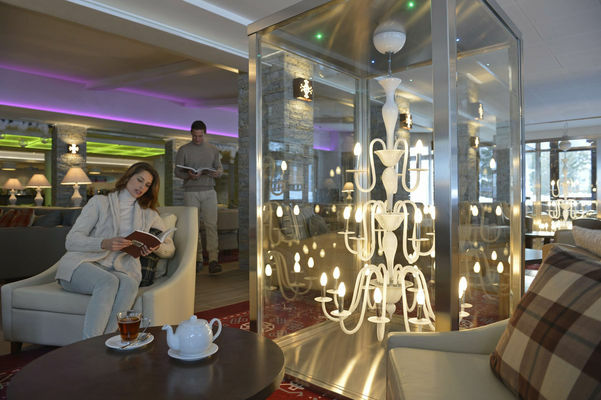 Please do ask for more details about possible availability.